College’s latest timetabling blunder makes an already stressful exam season even more difficult, says Jack Synnott. Exam season is generally a stressful time for students. From the last-minute panic of realising you’ve neglected a pivotal module, to the gruelling slog to the RDS, very few parts of the experience can be described as enjoyable. Indeed, it’s fair to say that for many students, exams are the worst part of college life. In the midst of all this, most students would hope that their college would be on hand to offer support and make the experience run as smoothly as possible. 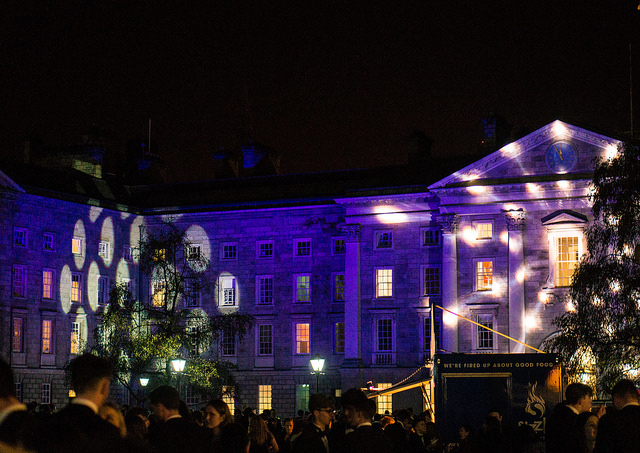 This year, however, Trinity has not been the paragon of stability that students would like, a problem that seems to be getting worse as the year goes on. 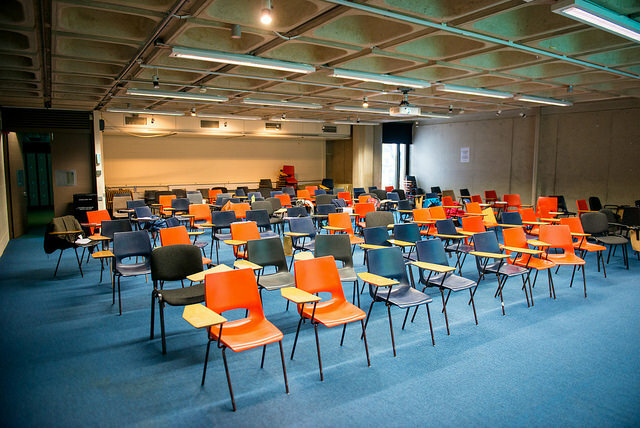 Following last semester’s testing exam period, which saw some students forced to sit papers until 9pm due to organisational mishaps, College has decided to expand this semester’s exam period from one week to two. 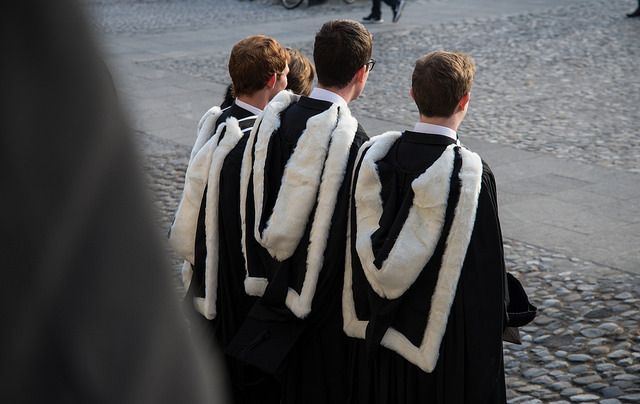 While on the face of it, this doesn’t seem too egregious – before the introduction of the Trinity Education Project, exam periods ran to a month – the real problem lies in College’s perplexing decision not to inform students of this fact in advance. 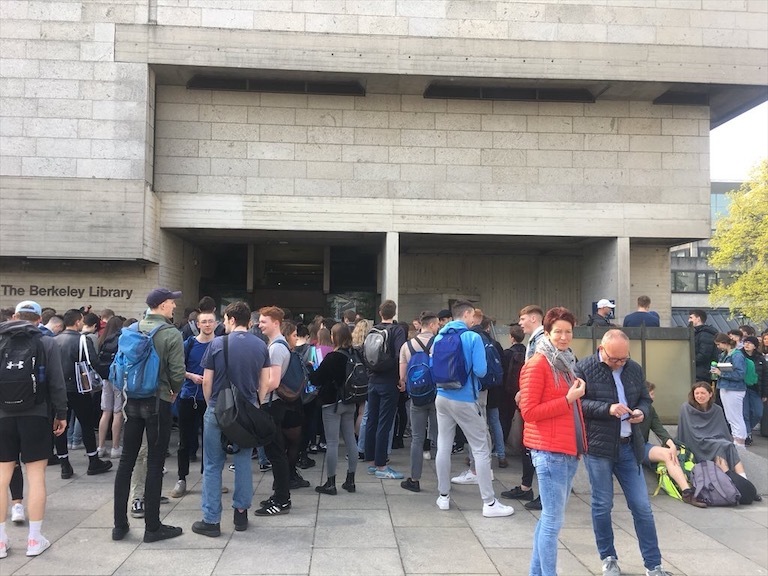 Until the release of timetables last month, students were under the justifiable assumption that they would be finished their exams a week earlier, only for College to upset this notion without so much as a warning. None of this sounds too severe, and in many senses it isn’t. In fact, it seems likely that most students will benefit from the extra opportunity to study. But with students already suffering from the major stress caused by exams, this re-timetabling represents another worry to add to the pile. For students who had arranged to leave the country after their exams were supposed to finish, or planned to start work, for example, the timetabling mix-up now involves the complex business of cancelling flights, or an awkward conversation with their boss. These are small-scale worries in the overall scheme of things, but in the midst of exam anxiety, they can seem mountainous. These are small-scale worries in the overall scheme of things, but in the midst of exam anxiety, they can seem mountainous. The problems do not stop here. It is indicative of a deeper, ongoing problem with College-student relations. 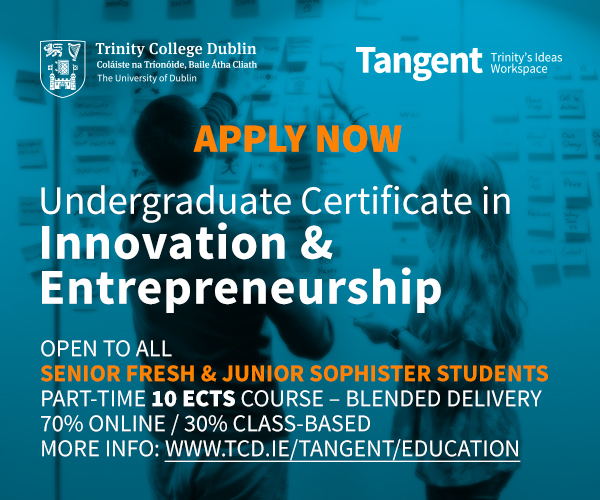 One of the largest problems with the introduction of the Trinity Education Project has been a distinct lack of communication, with students being left in the dark about fundamental changes to their courses. The amount of credits attaching to modules, the nature of broad-curriculum modules and cross-year teaching, the assessment of well established courses – all have changed under the new regime, with students often only finding out at the last minute, or after they’ve made a pivotal decision without full information. The results have been confusion, disillusionment, and ultimately stress. 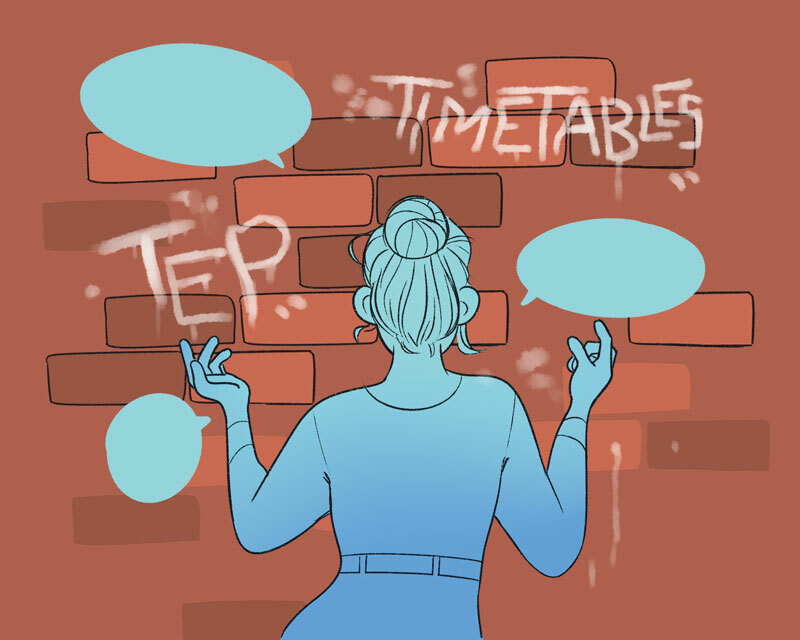 The timetabling change (which has also seen some law modules being rescheduled seemingly at random) is the latest in a long line of issues that could have been solved if College simply communicated with its students. It seems like the bare minimum to ask that College informs students of the radical, and indeed challenging, changes they are making to the curriculum. The Trinity Education Project doesn’t have to be disruptive. 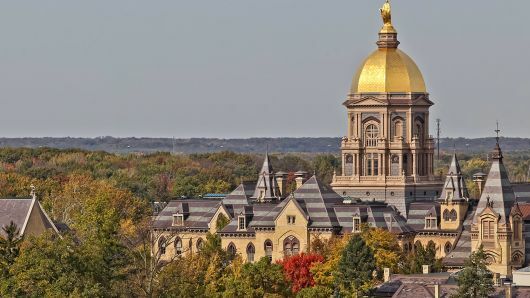 By simply talking to students, listening to their viewpoints, and letting them know about changes before problems arise, College could alleviate the hitches and create a smoother operation. 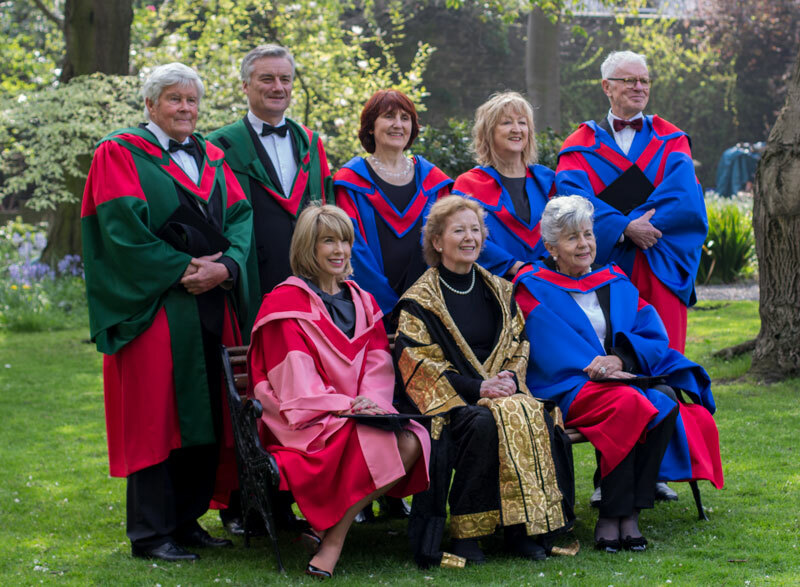 If Trinity would show this kind of respect to its students, the project could even be seen as a positive development on campus, rather than the subject of derision it has become. There are many things students will excuse their university for, but adding to their stress during an already pressurised time isn’t one of them. The sooner College learns this lesson, the better.